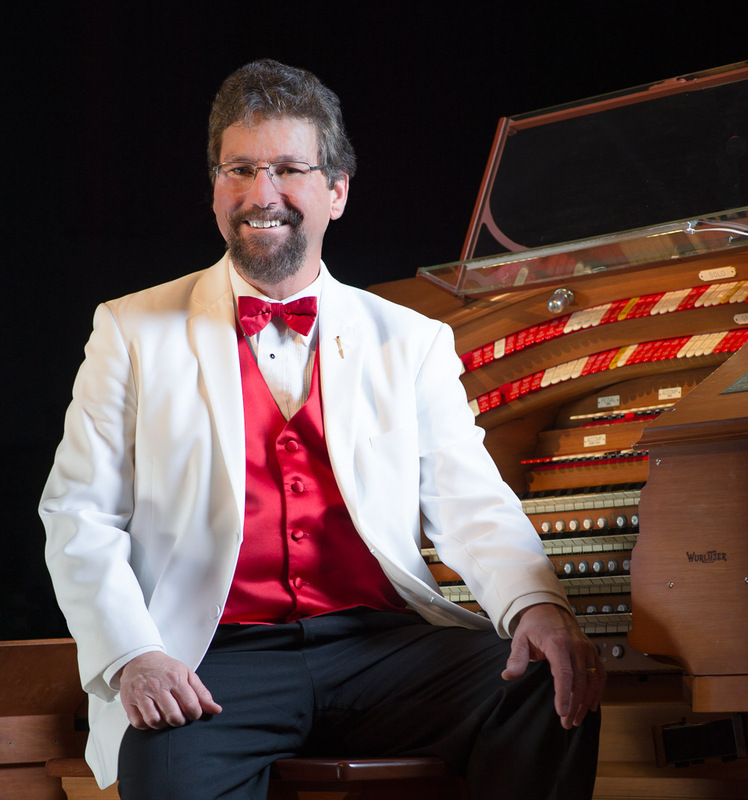 World renowned pipe organist, Dave was named Organist in Residence of the Crystal Theatre four years ago, when he moved his family to Crystal Falls from Florida. 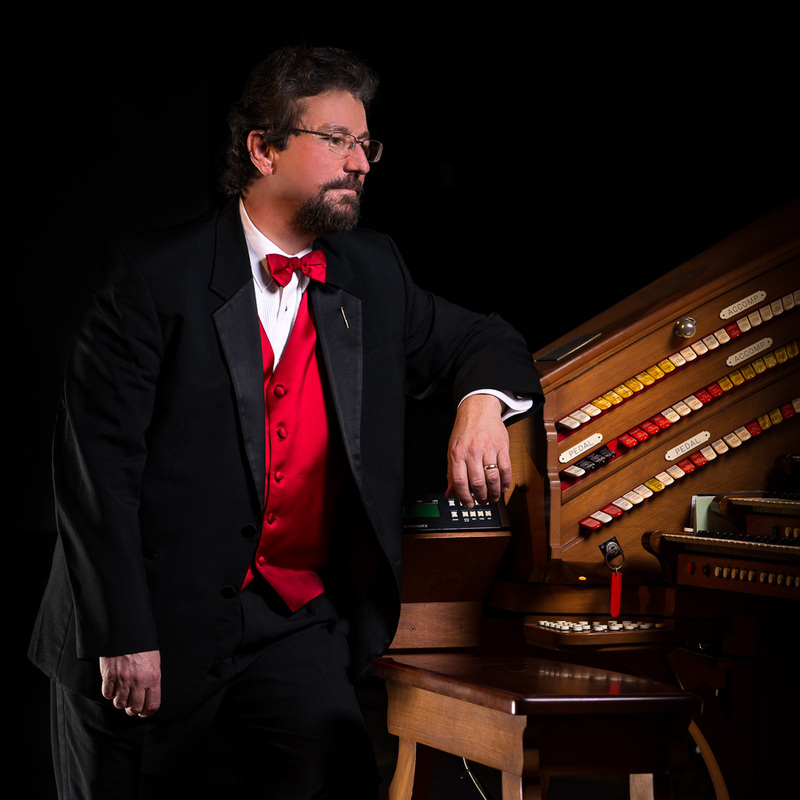 Proclaimed America’s best pipe organist by the American Pipe Organ Guild, Wickerham’s reputation extends across the globe. 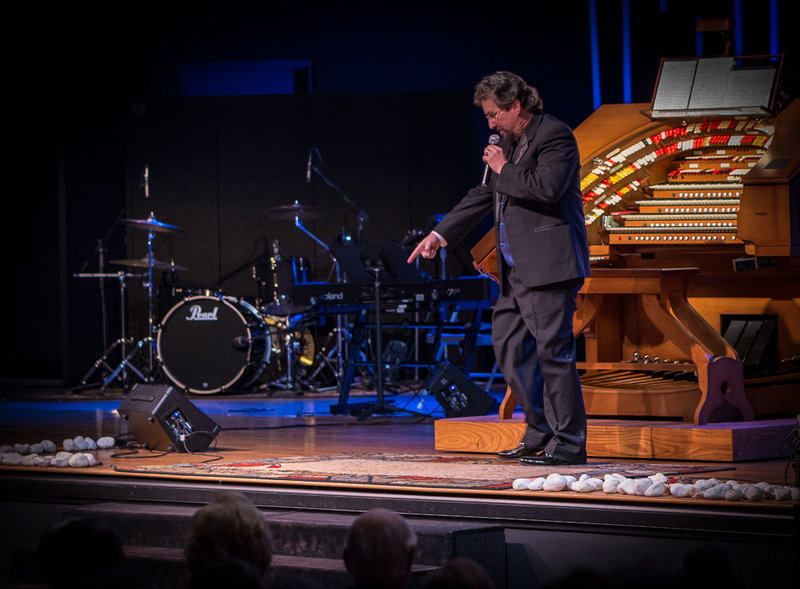 Dave was introduced to the pipe organ when he was 10 and by 14 he was playing for the Organ Stop Pizza Restaurants in Phoenix, Mesa, and Tucson Arizona. 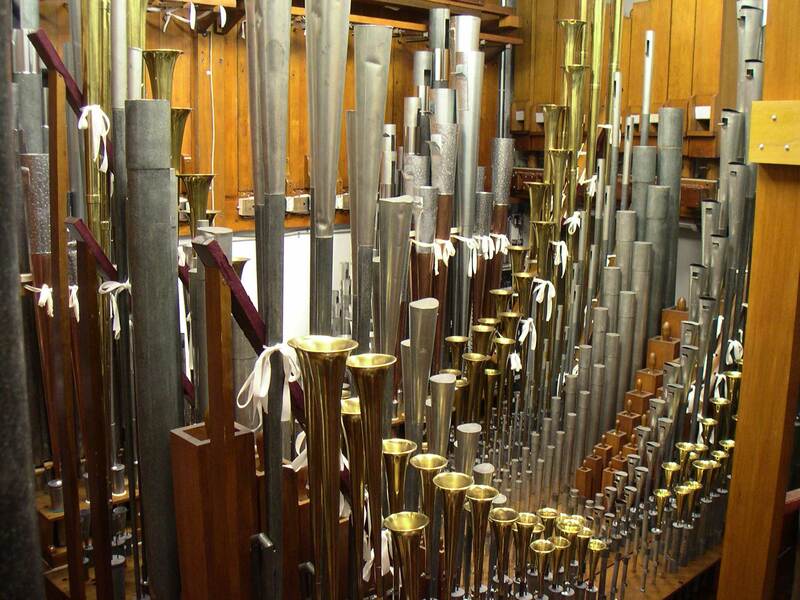 He attended the University of Arizona on a full scholarship, pursuing classical organ studies for six years. 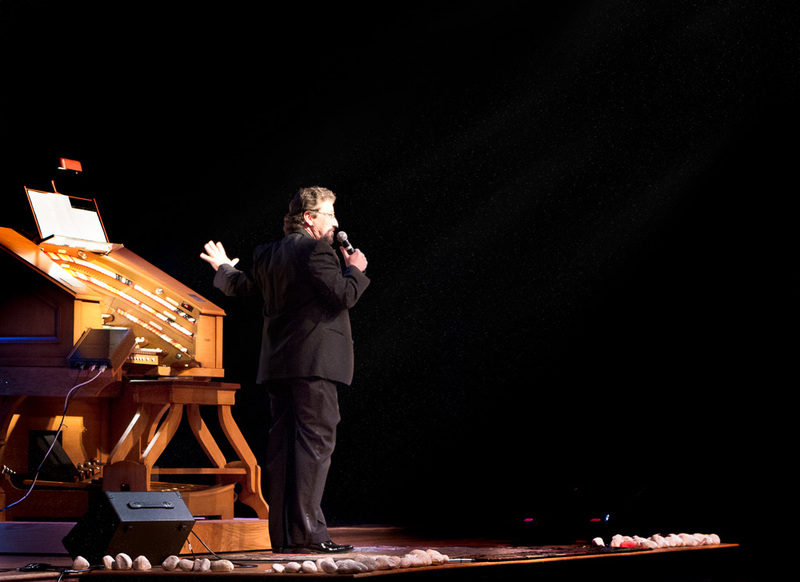 Dave’s performance career brought him to the Midwest where he became Staff Organist at Pipes and Pizza in Lansing, IL, and Piper Music Palace in Greenfield, WI. He was also the Principal Organist at Williams Bay Lutheran Church in Lake Geneva, WI, and began performing concerts around the country. Prior to moving to the U.P., he had been Organist in Residence and Curator at the Milhous Museum in Boca Raton, Florida.